ROSEHIP is able to reduce the symptoms of rheumatoid arthritis, relieve various respiratory conditions, prevent cancer, lower cholesterol, manage diabetes, increase urination, regulate your digestive system, boost the immune system, increase circulation and help in building stronger bones. 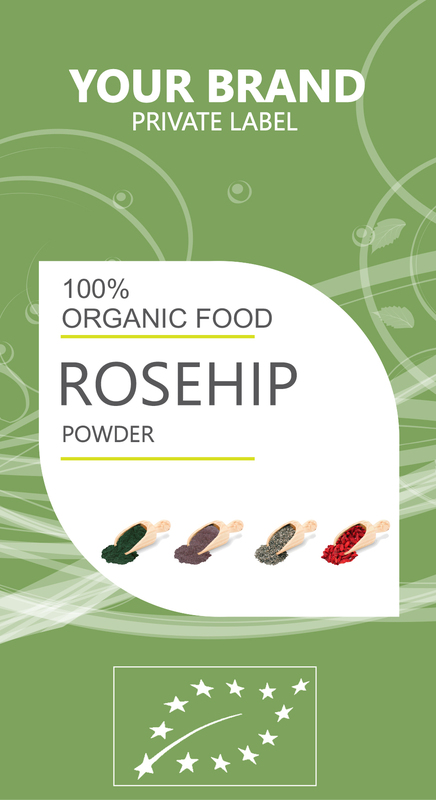 ROSEHIP is so popular because they are extremely effective in treating a wide variety of health conditions. This is because of vitamins, minerals, organic compounds, and other essential nutrients in it. Some of these beneficial components include vitamin C, vitamin A, vitamin E, and B-complex, as well as minerals like calcium, iron, selenium, manganese, magnesium, phosphorous, potassium, sulfur, silicon, and zinc. Furthermore, the organic compounds, such as lycopene, pectin, lutein, beta-carotene, are also very powerful and essential to the body. The carotenoids, flavonoids, and polyphenols that can be found in ROSEHIP are very powerful antioxidants, which eliminate or neutralize free radicals that are found within the body. They are the byproducts of cellular metabolism, and can damage healthy cells by causing them to mutate into cancerous cells, or simply killing them off. Free radicals or a lack of antioxidants is connected to a number of serious conditions, including cancer, heart disease, and premature aging. The wealth of antioxidants in rosehip are particularly adept at keeping the body healthy from all angles. Rosehip has an impressive amount of vitamin C, which is one of the best methods to boost the immune system. Vitamin C stimulates white blood cells and is also essential in the prevention of asthma and the general health of the respiratory system. This can be seen in the reduction of respiratory conditions such as cold and flu through the intake of rose hips and its high levels of vitamin C.